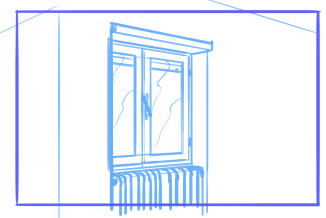 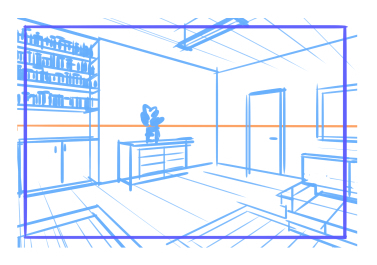 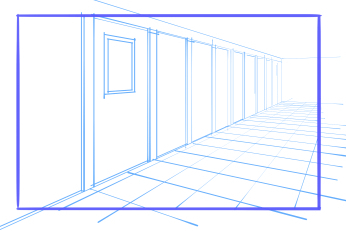 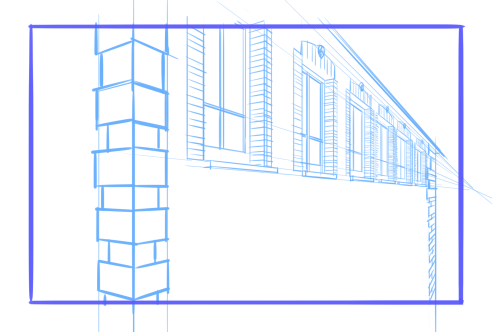 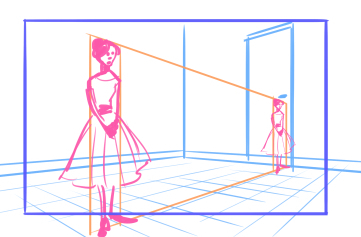 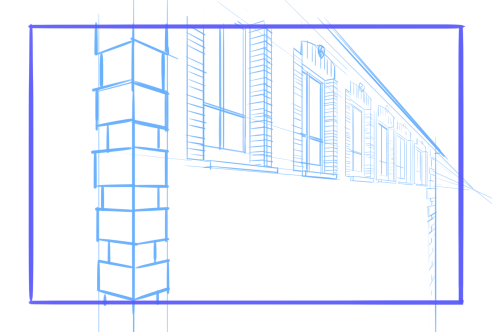 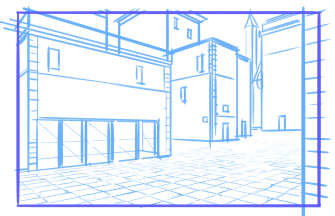 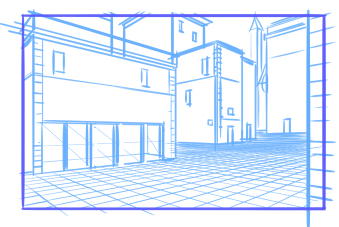 Drawing perspective is considered one of the hardest things in art, except the mistakes usually done are pretty much always the same and can be avoided with a little care. 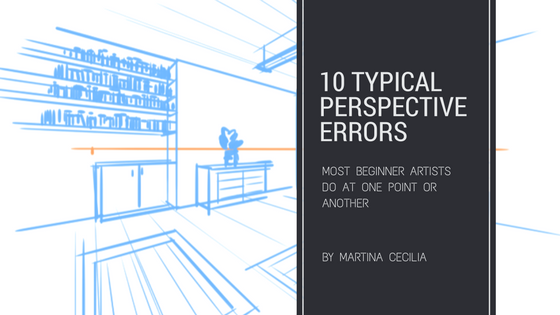 Here 10 of the most common perspective errors anyone on any level of art can fall into. 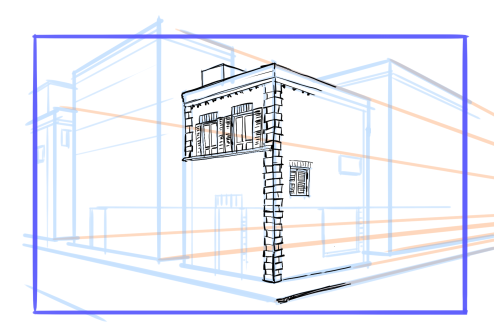 If your style requires lines that are a bit less geometrical (as mine do, I have a style of inking that’s sketchy so ‘perfect’ lines drawn with a ruler usually don’t fit well in the picture) use a ruler anyway for the pencil and then ink later by freehand. 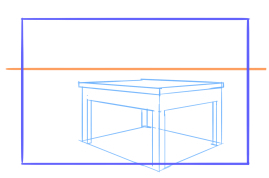 At least you’ll have correct guidelines underneath. 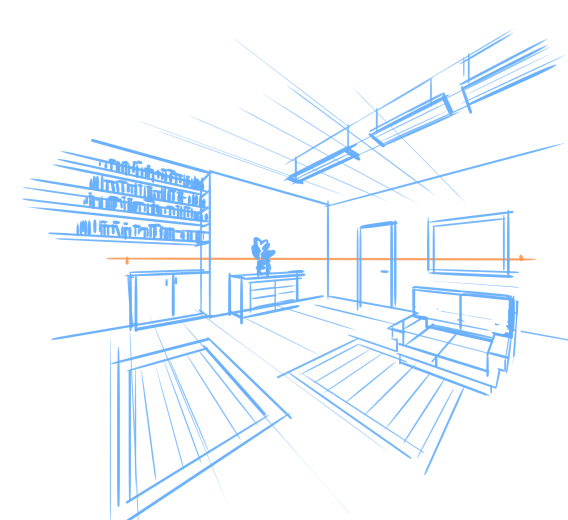 Modern drawing software will help you a lot with this if you draw directly on computer: painting software such as Clip Studio Paint or Manga Studio 5 have perspective tools that will automatically snap your lines towards the vanishing point. 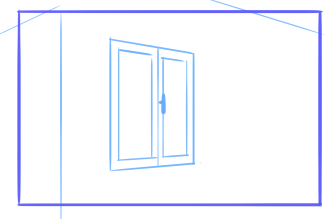 That shutter is gigantic. 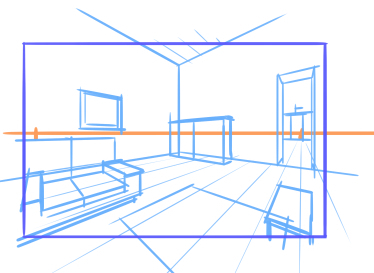 If you open it it’ll span towards the entire room!! 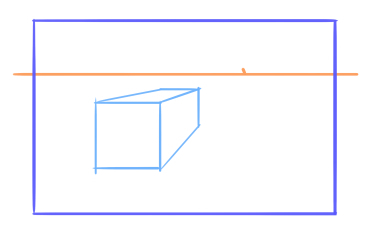 Repeating distances are often mistaken by beginners. 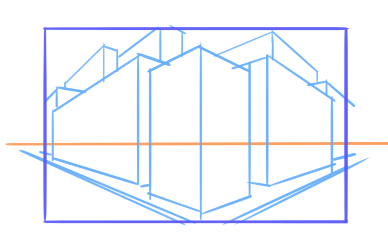 Because it’s one of the things people think you should do by guessing, the point is that no, it should be done with rulers, otherwise it’ll look weird. 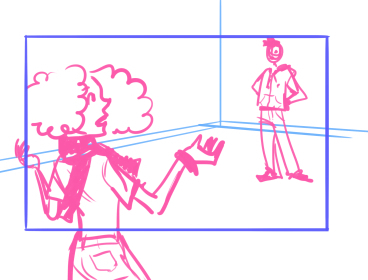 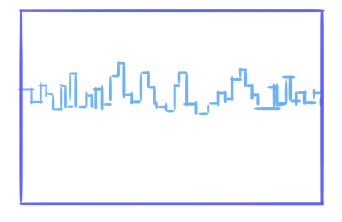 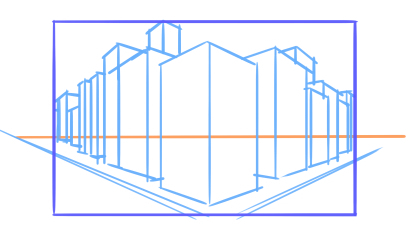 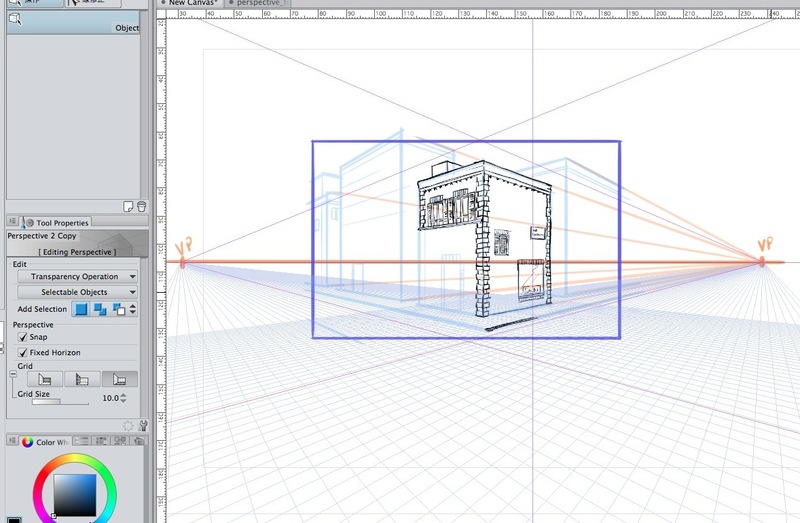 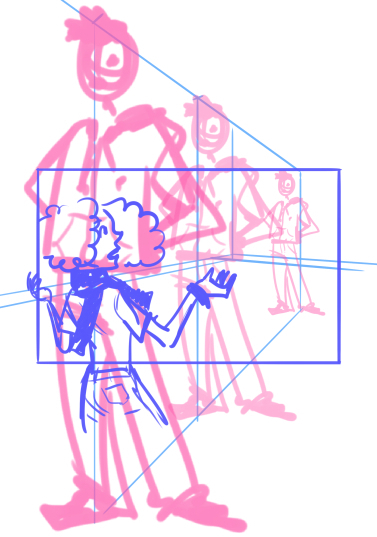 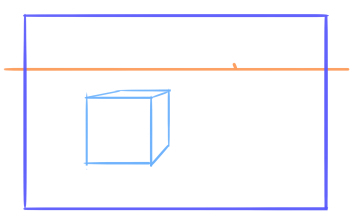 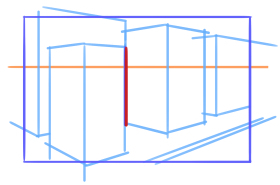 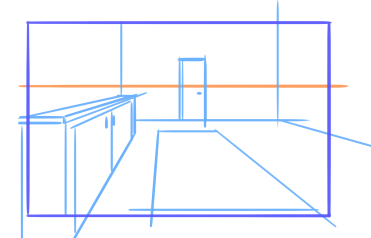 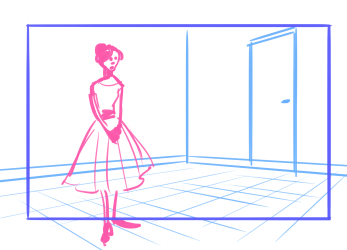 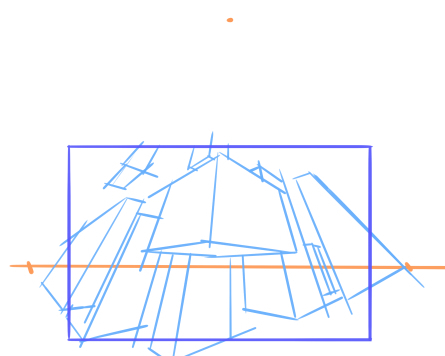 Draw three lines in perspective like this: base, height and exact half. 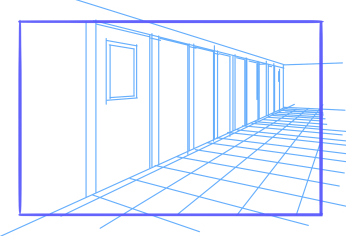 This point reconnects to #2, things get smaller when you approach the H.L., why would you keep drawing those tiles forever? 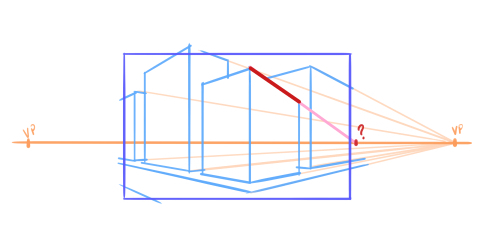 While there are some masters that can exasperate perspective to create really dashing images those are people who have a deep understanding of every rule of perspective and know when to break them. 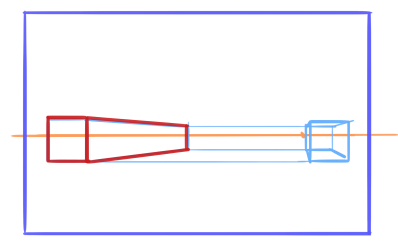 If you’re reading this tutorial chances are that you are not one of those (as I’m neither) so you definitely should avoid doing this. 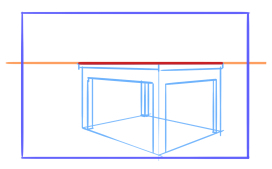 If you want more informations about characters in their environment I made another tutorial about that here.